The Acacia tree is an enduring sight in Africa with its bright yellow ‘fluff-ball flowers, and holds warm memories for Ardmore founder Fee Halsted. 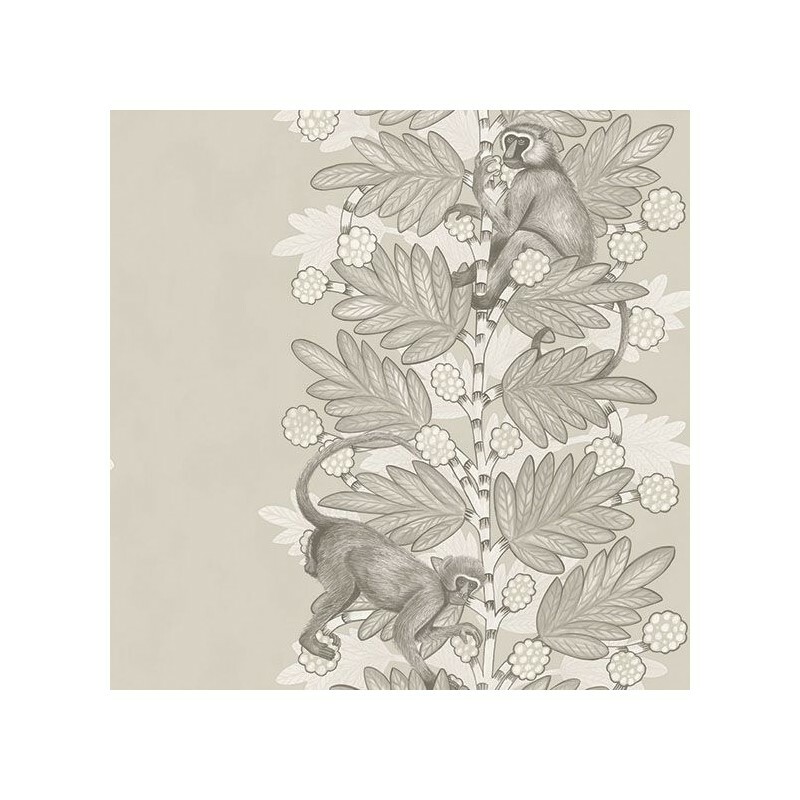 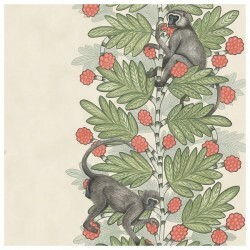 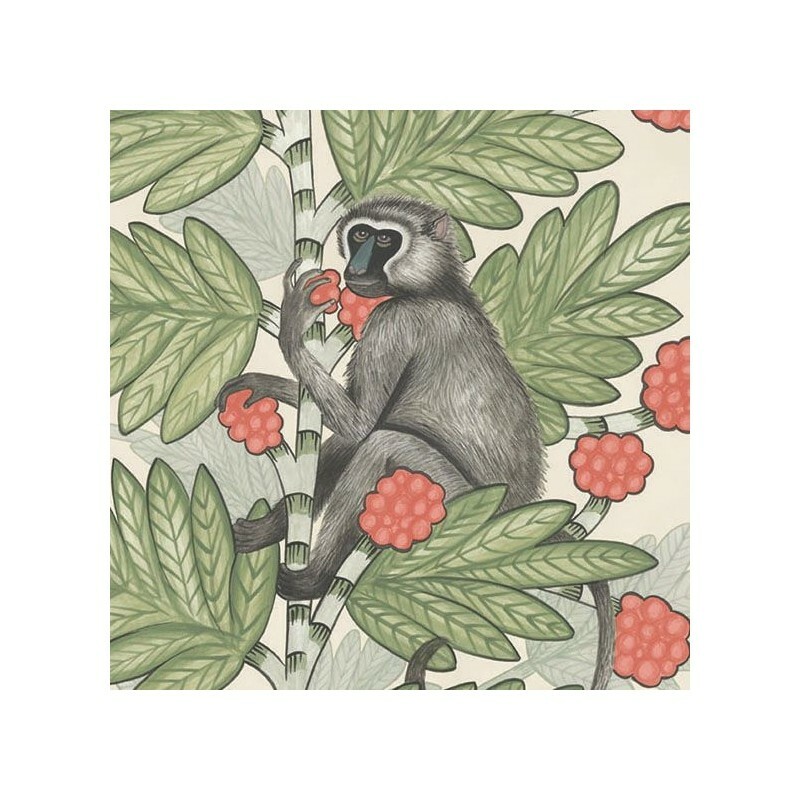 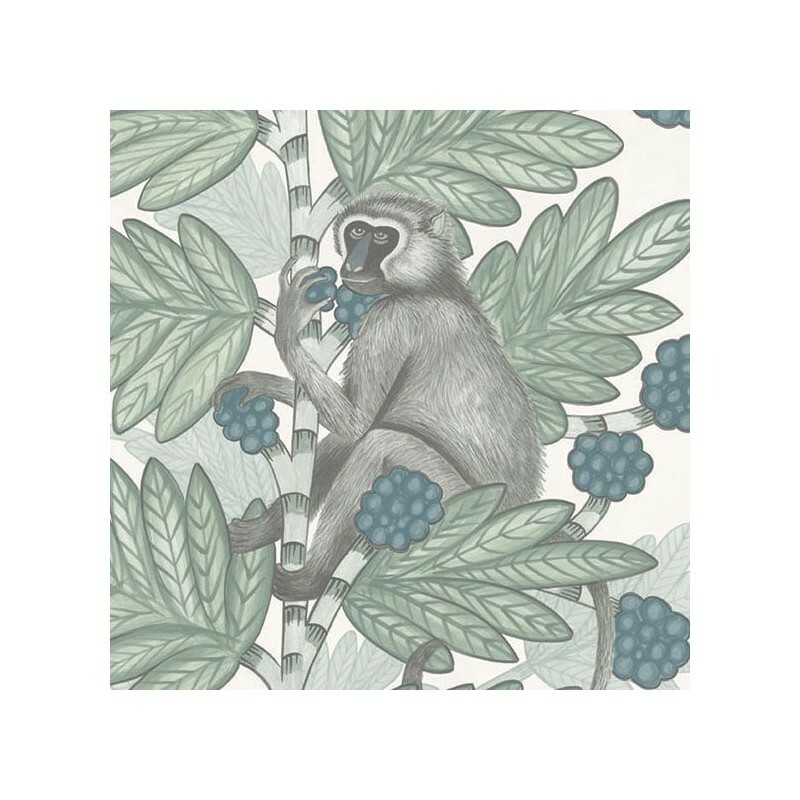 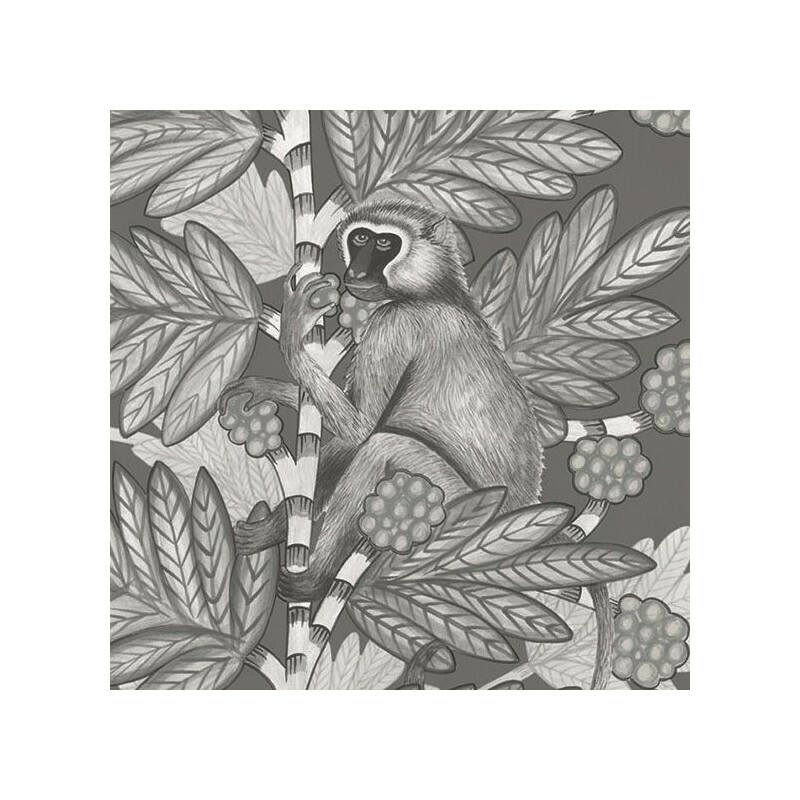 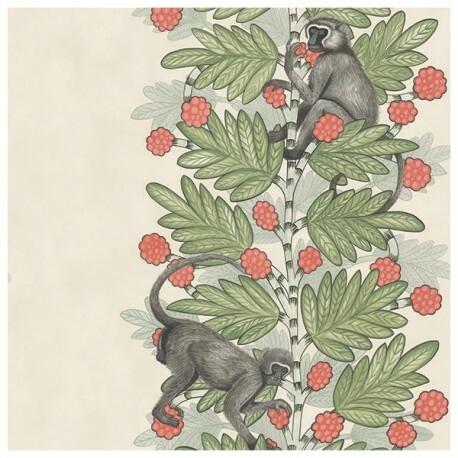 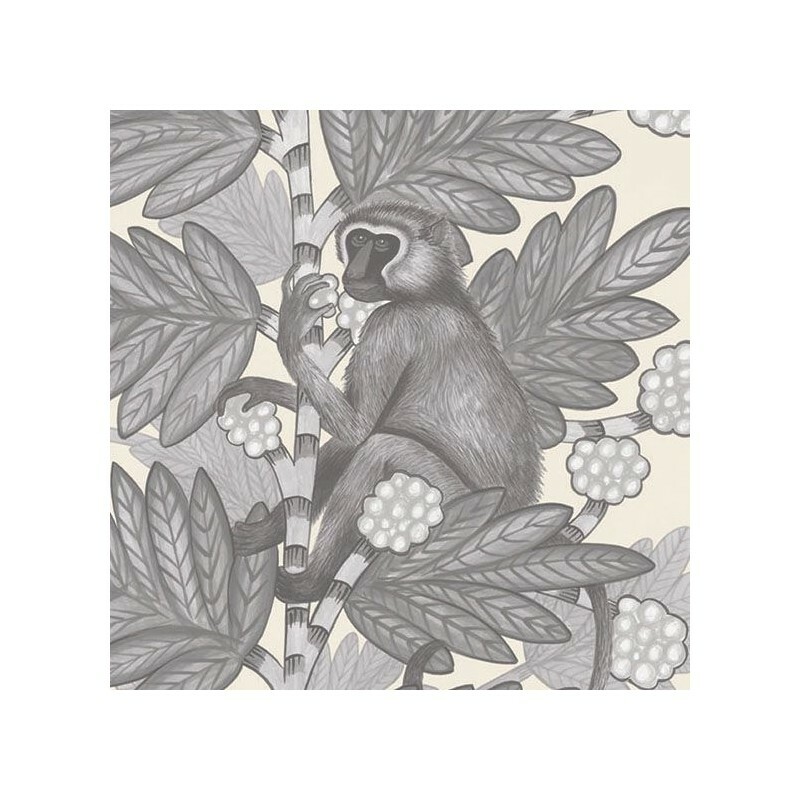 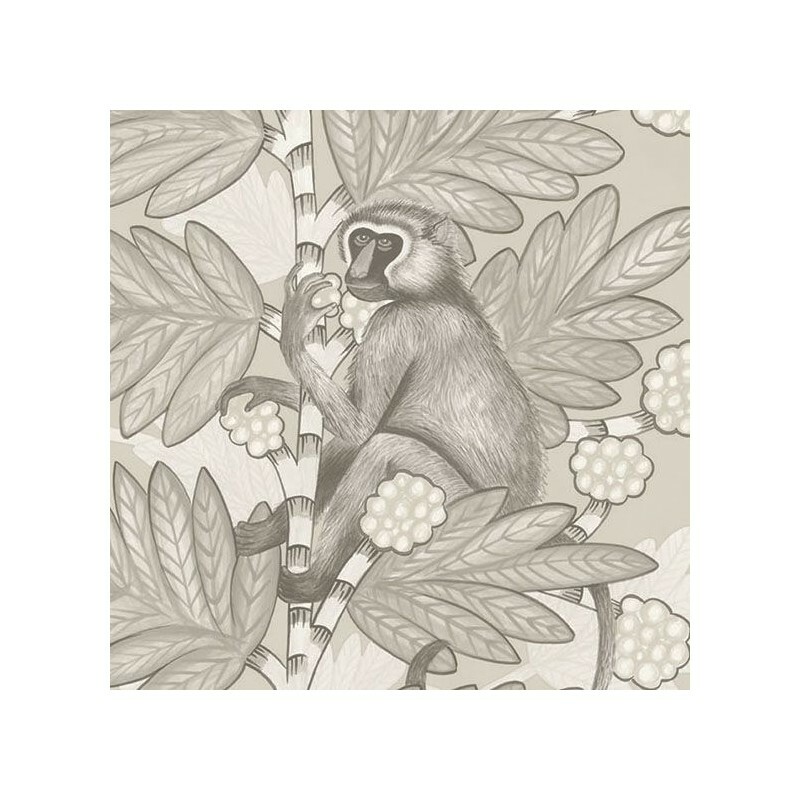 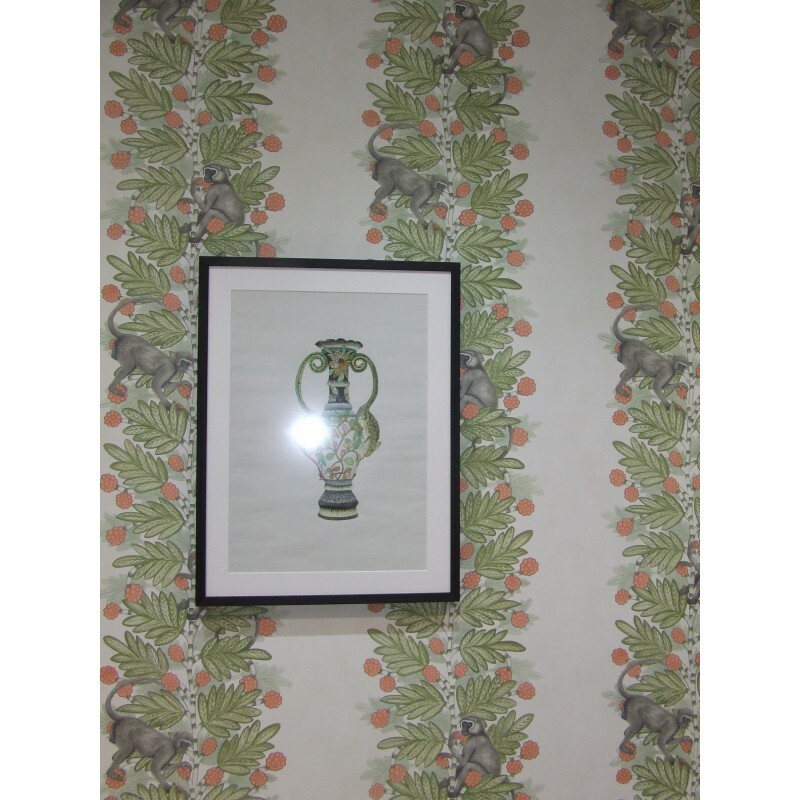 Having always had monkeys around her as a child, these humorous animals full of wit, pranks and intelligence have created a soft spot in her heart, and in turn have provided the inspiration for this striking new ‘conversational’ wallpaper. 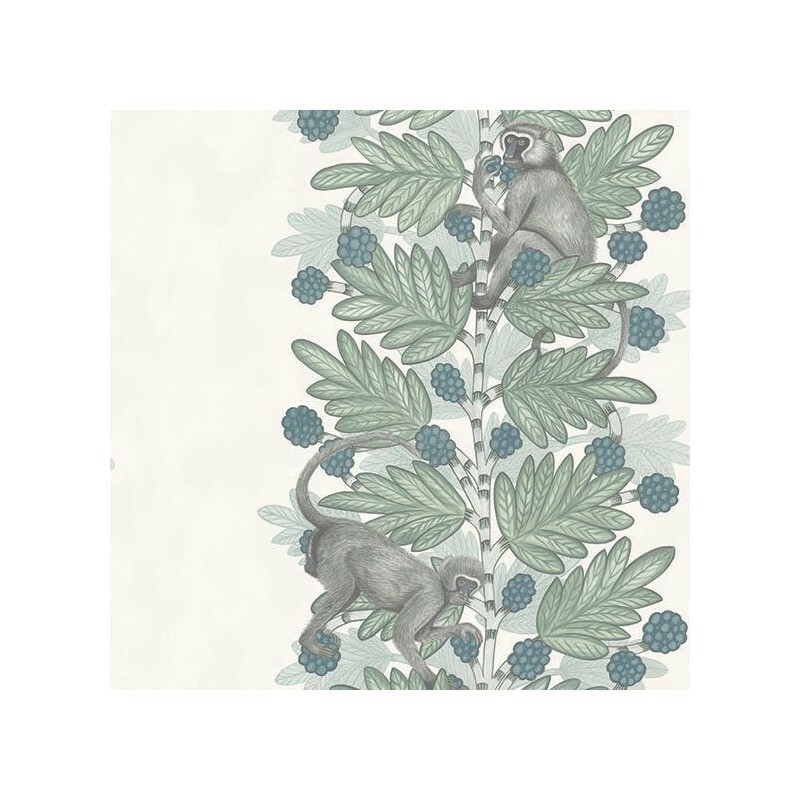 Designed to create a wide striped effect, this paper is subtle yet will add drama, especially with the addition of our two charming pranksters.